Since our beginning in 1999, CK Office Furniture located in Kent, has offered an office furniture clearance service where we come in to clear your surplus office furniture from your premises, be it for the reason of a company relocation, upgrading your furniture and disposing of the old, or closing down offices. Further to an initial assessment of your office premises and furniture, we will offer to buy and clear your furniture with a view to re-selling the good quality furniture and recycling the materials from the poor quality furniture which we cannot re-sell - (recyclable materials normally being wood and metal). We will either undertake a site visit to assess your surplus office furniture, or often, just by emailing photographs of your surplus furniture we will be able to make a judgement as to how much of the job is unsaleable, and how much is saleable. From there will make a fair offer to buy, collect, clear, or dispose of your furniture, and this is done on a job-by-job basis depending on your location, access into and out of the building (eg are there any stairs? etc), quantity of furniture, how much is resaleable vs. unsaleable furniture etc..
We carry out office clearances all over the south east of England, in our home county of Kent, extending to all of the surrounding counties in the south-east, and including central and outer-London, and beyond. We have cleared furniture parcels ranging from a small number of items up to hundreds of desks, chairs and cupboards in one clearance. From small businesses up to large corporates, (including Prudential, Investec, Fidelity, and Vodafone) we are able to carry out an effective office clearance service that will meet your needs. Following the clearance of your used office furniture we will sort the items into saleable and unsaleable. Wherever possible we will recycle any materials from the unsaleable furniture, in order to avoid anything going to land fill. Working with our environmental recycling partners we ensure metal products and components (eg. old desk legs and frames, metal cabinets etc) are sent for recycling and wood components (eg. old desk tops, wooden cabinets etc..) are sent for recycling. We also recycle all cardboard packaging and wrapping materials which comes in as wrapping on the new furniture we supply. If you would like further information on our evironmental policy please contact the office and request a copy. Buying second hand office furniture is in itself a form of recycling and will have benefits for the environment and minimise unneccessary waste. Some of our customers have a policy that the furniture they buy must be second hand, as it lines up with their company values, where consideration for the environment is high up their list of priorities. On the disposal side there are certainly plenty of companies looking to offload a lot of very good quality used office furniture which can often be nearly new, and to send this furniture to land fill sites would be something of a travesty. So the second hand office furniture market can help in the process of product re-use, and in giving a longer life to furniture, thereby benefiting the environment too. The opportunity that hides in second hand office furniture cannot be overstated. According to the RSA's Great Recovery Project, the United Kingdom generates 1.6 million tonnes of rubbish too large to fit into a conventional dustbin. This so called 'bulky waste' is a double burden on British society. On the one hand, it requires additional resources be cleared and takes up landfill space that is rapidly dwindling. On the other, more than half the tonnage of bulky waste is perfectly good to use and could help millions of needy Britons furnish their homes at an affordable price. The RSA report continues to point out that the initiative for change ought to come from conscientious businesses. This is why we at CK Office Furniture decided to be a responsible office clearance company and develop a model for handling our 2nd hand office furniture to the greatest benefit of our community. While for many in this line of work dumping the used office furniture into landfill is the default option, we chose to go another way. 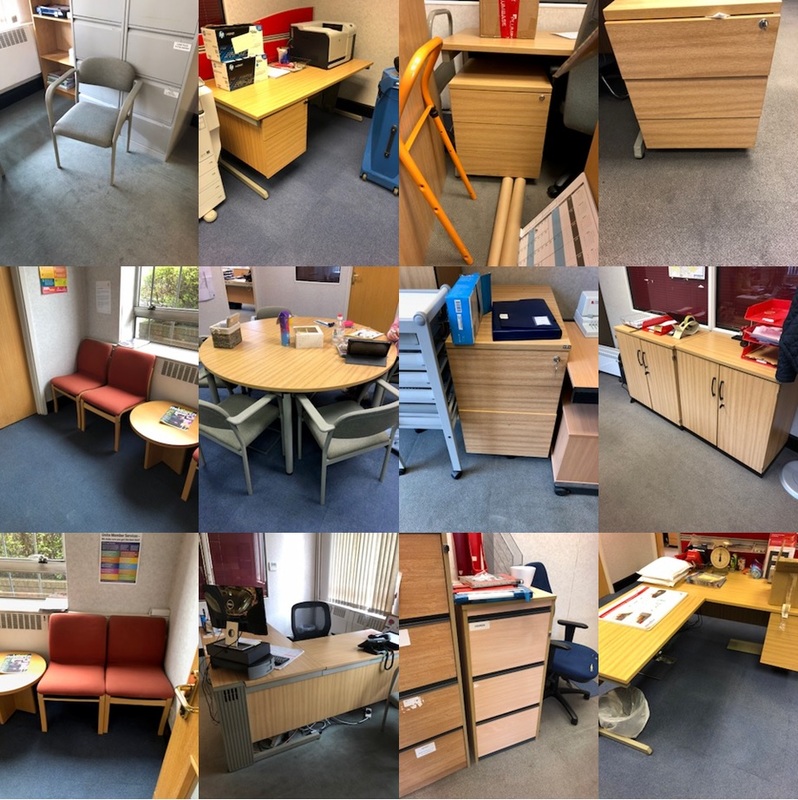 Our process of evaluating and making the most of your office furniture clearance presents an opportunity for the people of Essex, Sussex, Kent, Surrey, and Greater London to get recycled office furniture in great condition for their private or business needs. When you contact us for an office clearance job, you are not only booking one of the best companies for office furniture clearance London and the surrounding area have known; you are also making a valuable contribution to your local community and to the sustainable development of your country, at a bargain! Regardless of how well your company is doing, it still does not make economic sense to simply bin your used office furniture. A more responsible choice is to opt for an office furniture liquidation sale that we can take over for you in a timely and professional manner. Used office chairs, second hand office desks and operator chairs, second hand filing cabinets, and just about any other piece of the old office ambience can still find its future owner. 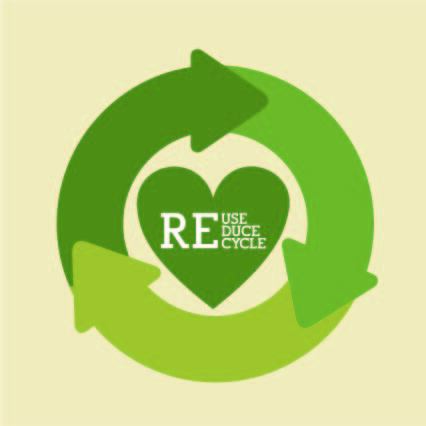 We will be with you every step of the way and provide expert consultation on what parts of your used office furniture are viable for resale and what part should go for full-on recycling. The end goals is to minimise or fully eliminate the chance that anything with potential use lands in the landfill where its value will simply rot away. As a professional office furniture clearance company, we understand each step of the process and are in the best position to guide you through your used office furniture liquidation. During our initial conversation, we will establish your exact goals with regard to your office clearance plans, and we will map out the most efficient and affordable procedure. The choice of selling office furniture instead of dumping it is not only environmentally and socially responsible; it also opens up greater economic possibilities for you. When you wrap your office furniture clearance with optimised space and extra capital on your hands, you can venture into buying new office chairs, desks, cabinets, and other items right away in order to declutter and reimagine your work space in one swift stroke. CK Office Furniture will be there to assist you with both steps, of course! The wish to sell unwanted office furniture is only natural: You have sunk an investment into it at a previous moment in time and now would like to get at least some of that money back. As one of the leading providers of office furniture recycling London and the surrounding counties can rely on, CK Office Furniture can assist you with that and make sure you will get a fair price for your still sellable items. However, there is a small chance that your old office furniture is not truly marketable; perhaps it was custom-made for your particular space, it carries prominent logos or colours, or it is simply not in vogue anymore. Even in this case, you can make a fantastic positive impact in your local community. We can put you in touch with a variety of charities that want office furniture and put it to excellent use. Your otherwise unmarketable and seemingly unwanted office furniture may thus find its way to people who truly need it and who would never mind its quirky shape or conspicuous branding. The choice to donate office furniture to charity is a great way to move forward with your office furniture clearance and support a good cause in your local area. Perhaps you won't turn a profit, but you cannot put a price tag on positive word of mouth and community engagement. We can gladly assist you with the communication and the office furniture collection and transportation to the charity of your choice. We are proudly local, based in Kent and also operating in the neighbouring counties of Sussex, Surrey, Essex and London. Across the South East, we stand for professional and reliable service and community engagement. Our decades-long experience in office furniture make us your ideal partner on your office clearance quest. We provide conceptual and logistical support in order to make your used office furniture liquidation as smooth, profitable, and beneficial as it can be. Get in touch for a conversation and a quote today!